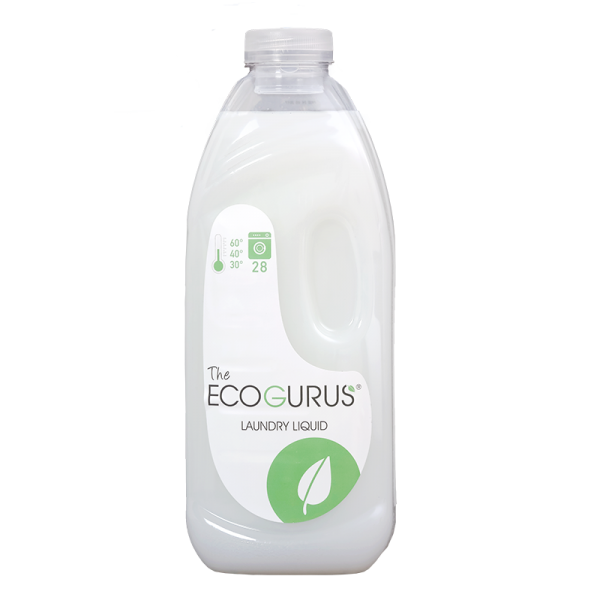 The Eco Gurus laundry liquid detergent with herbal soap can be used for washing both white and coloured clothes, containing mainly herbal ingredients. 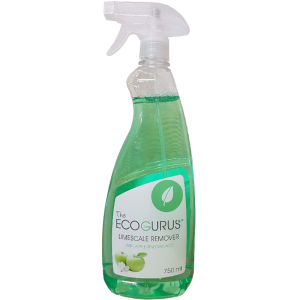 Does not contain whitener, glycol ether, phthalate, dyes or fragrances. 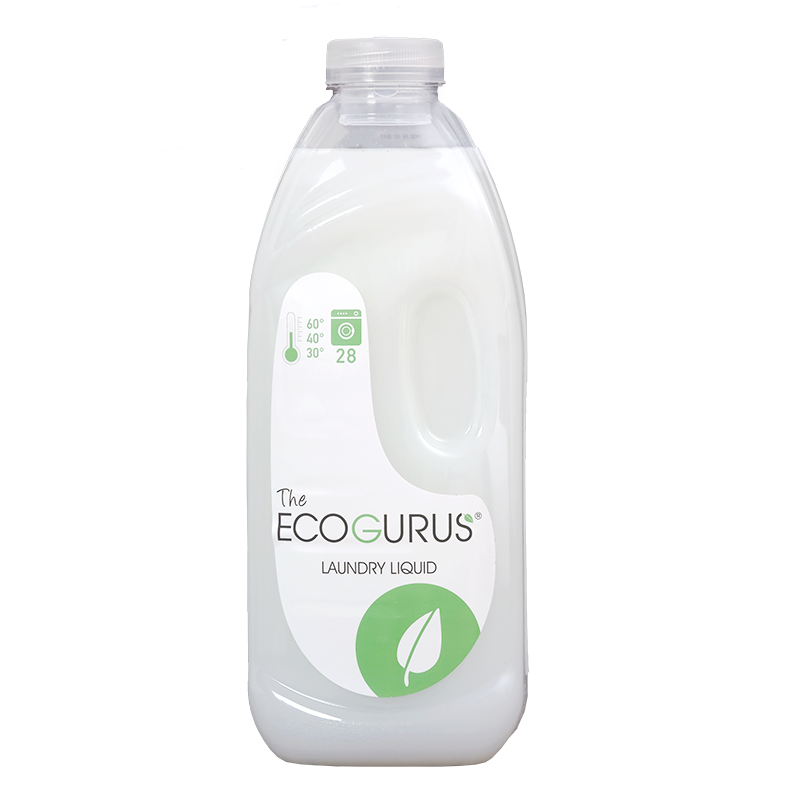 Highest quality and plant-based substances used. 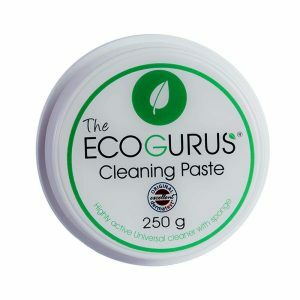 Clever, recyclable dosing cap.